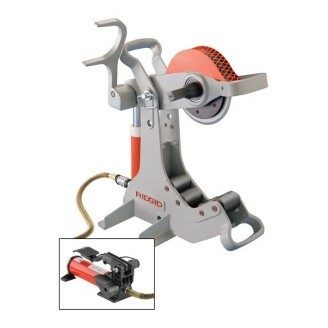 The RIDGID Model 258 Power Pipe Cutter cuts 21⁄2" (65 mm) to 8" (200 mm) schedule 10*/40 steel pipe, galvanized pipe, rigid conduit, etc. at the job site or in the shop. 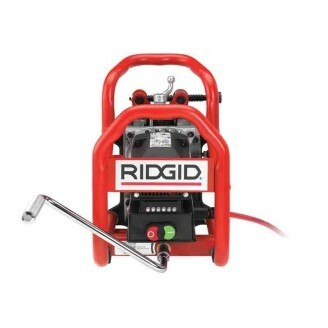 The RIDGID Model 238-P Powered Soil Pipe Cutter cuts cast iron pipe quickly and easily in tight spaces. 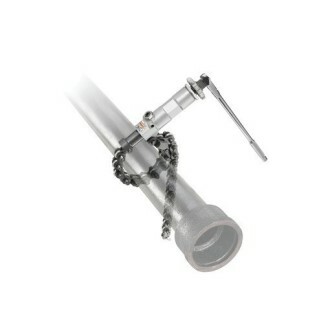 The 238-P is designed to cut up to 8" soil pipe when driven by an impact driver or 4" with the included ratchet. 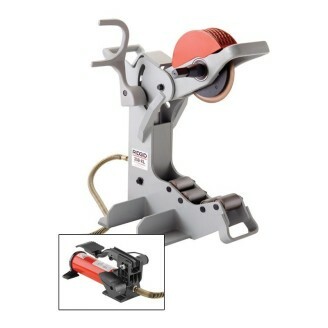 RIDGID B-500 Transportable Pipe Beveller produces high quality bevels in 45 seconds* without flames or sparks. 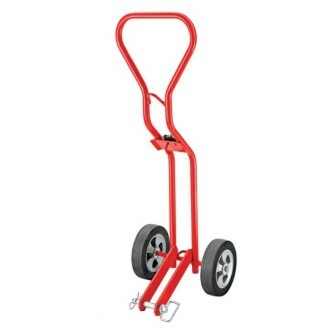 The compact design quickly mounts to pipe 4" and up with a maximum wall thickness of 1/2”, and creates consistent bevels in a single pass. *Timed on a 10” Schedule 40 Pipe.